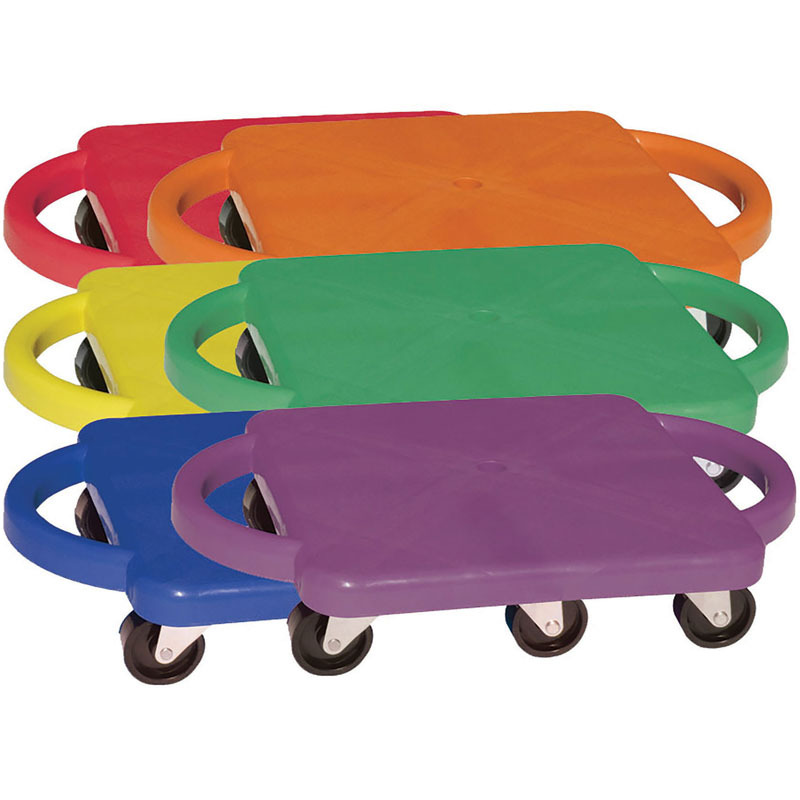 All children need challenges to help develop their motor skills. Children with different motor skills problems require special attention. The Swingcart is fun for everyone. 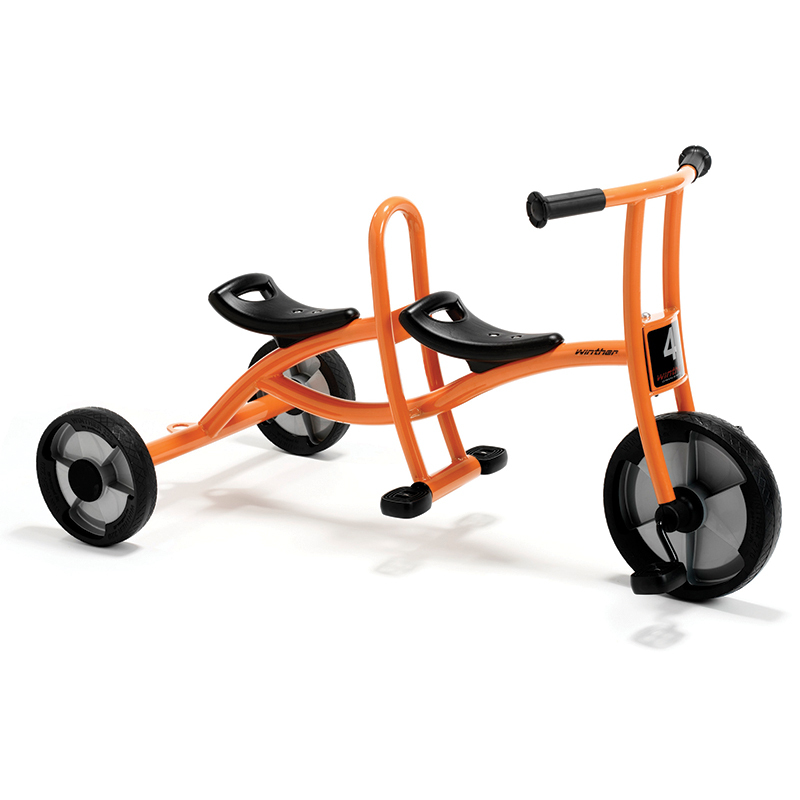 Children turn the pedals using their arms, which makes the Swingcart ideal for children with reduced capabilities in their legs. Harmonious, safe design with no sharp edges. Strong, oval-shaped tubes ensure maximum strength. Spokeless wheels with solid rubber tires. Strong, non-slip pedals. Solid one-piece steel crank. 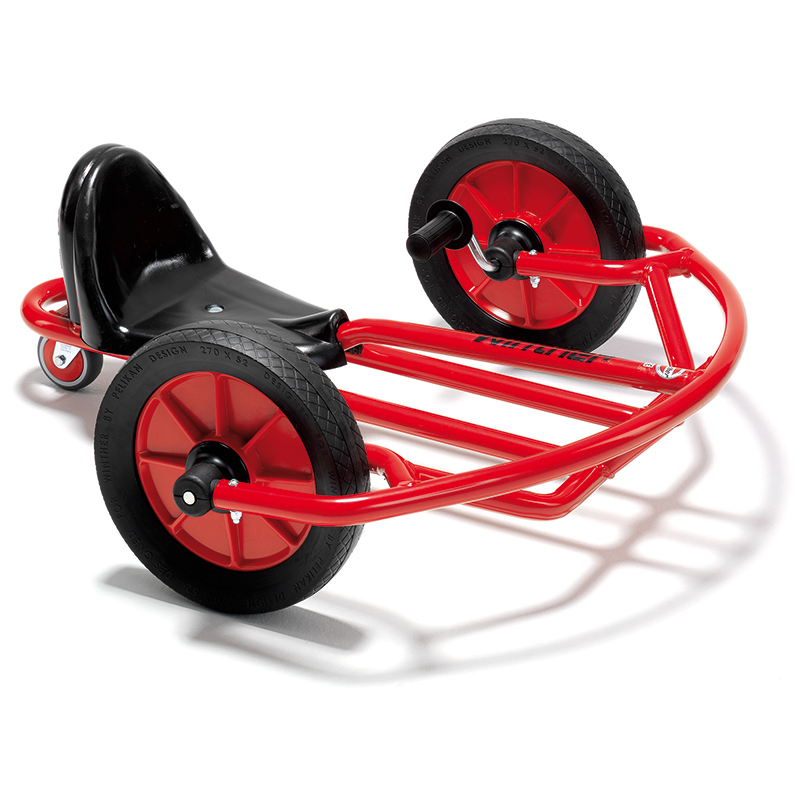 The Swingcart - Big can be found in our Tricycles & Ride-ons product category within the Active Play. 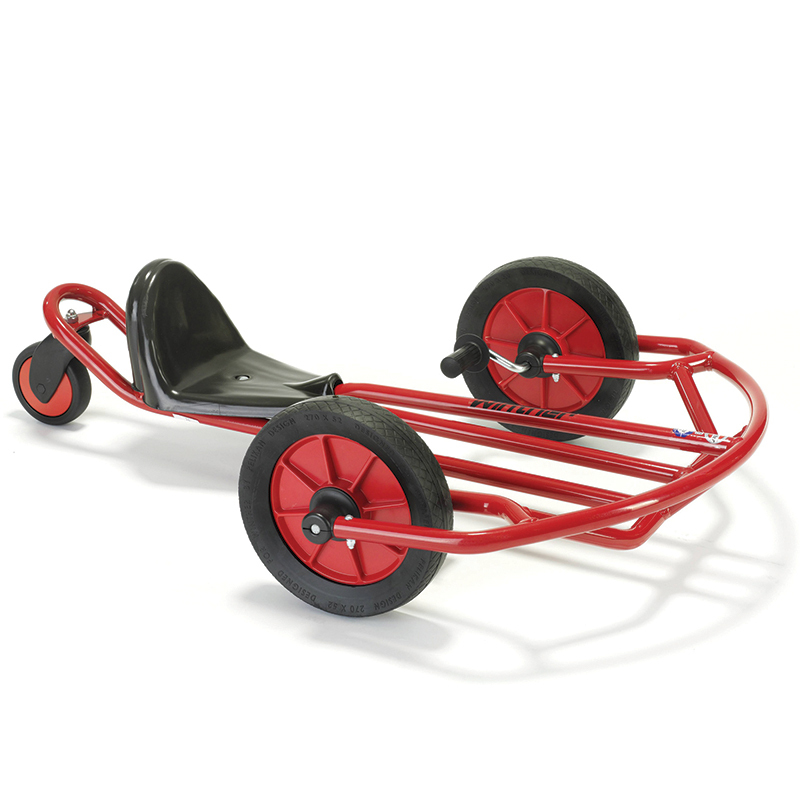 Interesting and exciting vehicle for children which helps them learn to co-ordinate their movements in a different way compared to traditional trikes and cycles. Excellent total motor activity. Strengthens arms and chest. Feet rest at the front while pedaling is made with the hands. 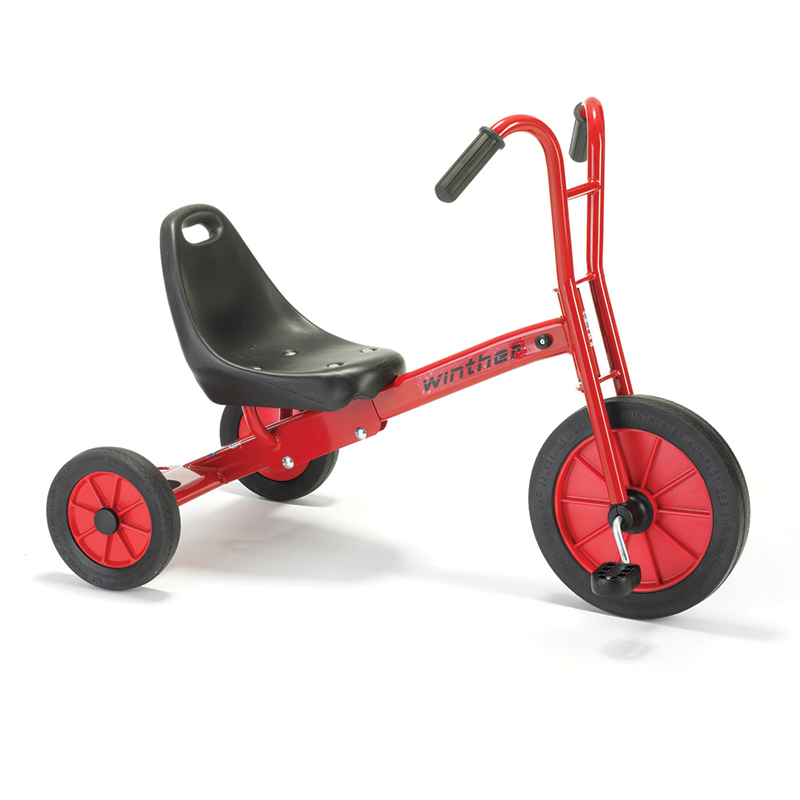 Also suitable for children who are unable to pedal a traditional trike.